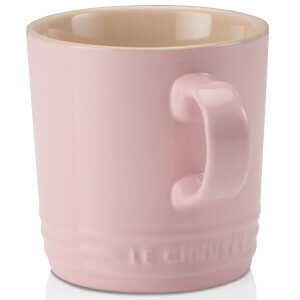 The Le Creuset Stoneware Mug, crafted by specialist artisans from enamelled stoneware, has a sophisticated design that will delight anyone who loves beautiful mugs. 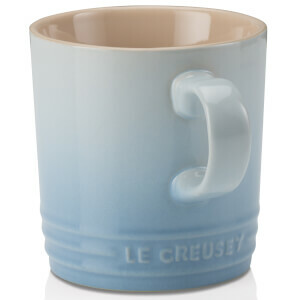 Made with specialist clays fired at high temperatures, the Le Creuset mug provides excellent thermal resistance and helps to maintain an even temperature. 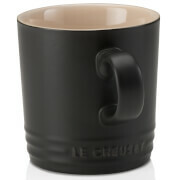 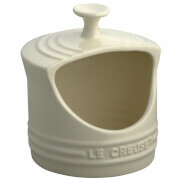 The glossy mug is detailed with three concentric rings and Le Creuset branding. 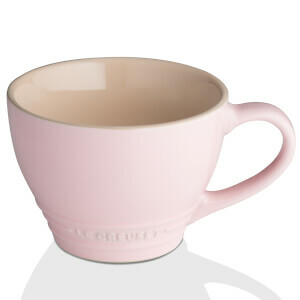 Scratch and stain resistant, the mug is microwave, dishwasher, freezer and oven safe up to 260°C and has a five year manufacturer’s guarantee.